Confident Young Car Dealer Standing In Showroom. Stock Photo, Picture And Royalty Free Image. Image 54877179. 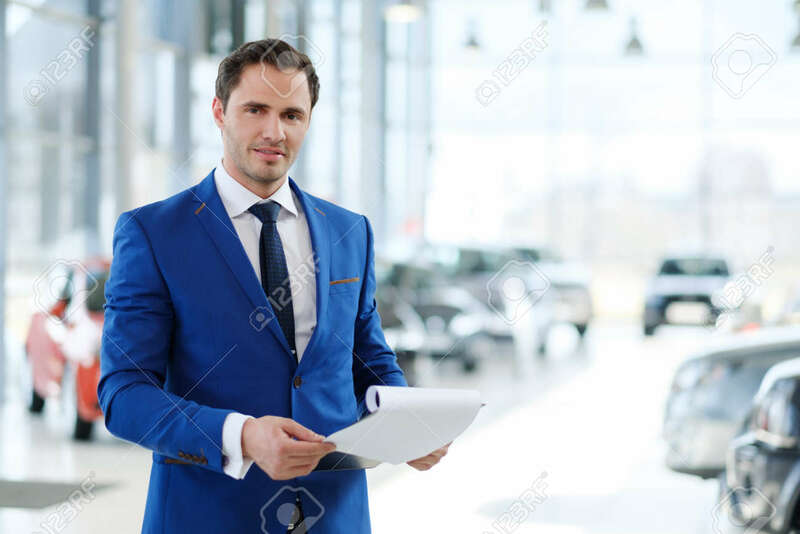 Stock Photo - Confident young car dealer standing in showroom. Confident young car dealer standing in showroom.